Japan Trip 2017 Part 4: Watanabe Rika Fans Unite! From a rest day that wasn’t very restful to meeting a real life angel, this part of my trip was quite the roller coaster. 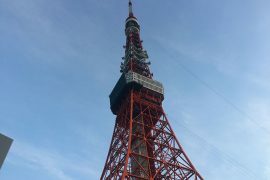 November 7th was my first day in Japan with no idol shows on the schedule. If I had looked, I’m sure I could have found something to see, but I was totally down for an off day after the ridiculous marathon I had to this point. Despite no alarm set and being pretty tired, I still woke up around 9:00AM. While I was getting ready, someone rang the doorbell. I have never heard a louder electronic doorbell in my life! There was a video screen on the wall hooked up to the doorbell camera, and it looked like some kind of utility worker at the door. I played the “no one’s home” card because there’s no way my shoddy Japanese could have helped them. I hopped on the laptop and got online for a bit. Primarily, I applied for the Honey Spice show taking place tomorrow. It was a simple Google form and I was immediately accepted. 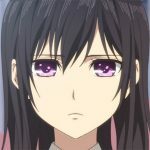 I looked around Twitter for information and learned the show was gonna have several groups in it, including Hanakotoba wa Innocence. I had discovered them on YouTube a while back. I was excited to add this show to my itinerary and have a chance at meeting Hinata Nanako. 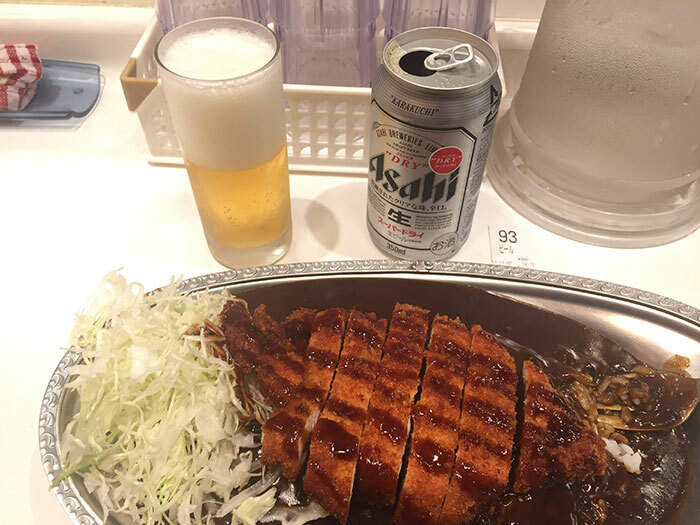 I went to Go Go Curry once again for lunch, and while I was there made good on a promise to one of my gaming friends and tried Asahi beer. It tasted like standard beer, honestly. Not bad, but not something I’d seek out again. I decided to do some shopping in Akihabara that I missed yesterday due to my Shibuya misadventure. I made note of some Love Live Figures in Akiba Cultures Zone that I wanted, but decided to hold off on them until after more of my shows were done so I could have a better idea of how I was doing with money. Most were cheap, but there was a Nico one I really wanted that was a bit higher. I probably should have just nabbed them in hindsight. 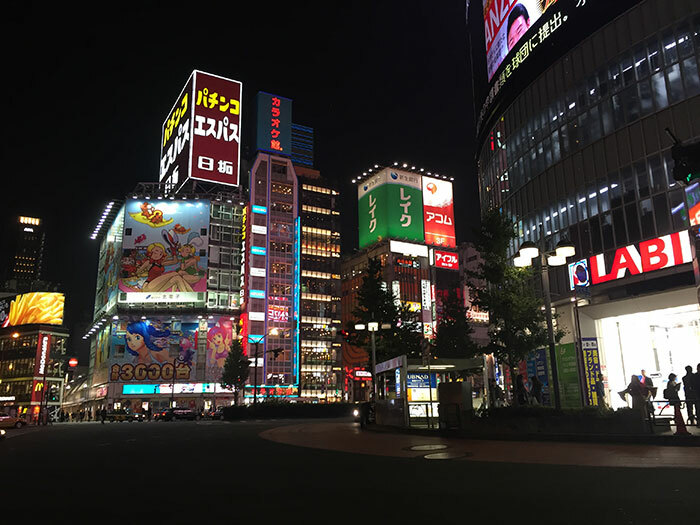 Most of my time was spent in Akiba Cultures Zone and Animate. Their multi-story complexes had just about everything you could want. Finally throwing down some money for some take home goodies. I saw a lot of cool idol stuff in TRIO as well. They had an entire desk of Keyakizaka46 photos. The prices were all over the place, and unsurprisingly anything Watanabe Rika-related was on the higher end. I also saw some interesting old stuff like a signed Konishi Ayano photo. I passed on it, even though it was only 320 yen. Really goes to show what a bad investment idol goods are long-term, with very few exceptions. 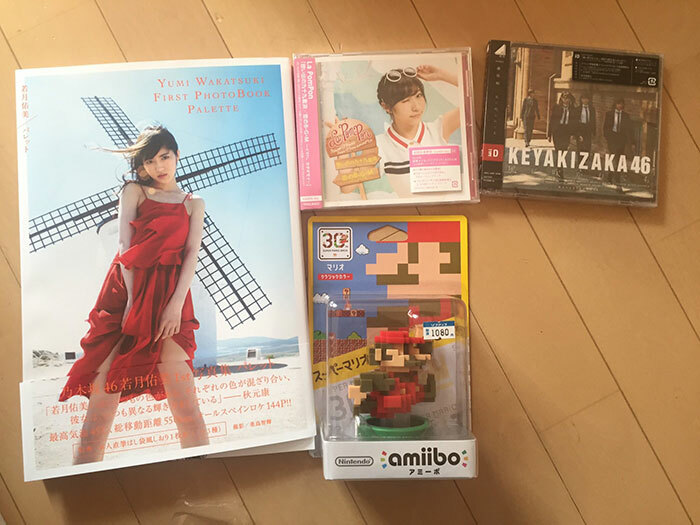 Along the way, at Sofmap I bought Wakatsuki Yumi’s newly released photobook, Keyakizaka46’s “Kaze ni fukarete mo” single, La PomPom’s “Feel Fine” KAREN Edition single, and an 8-bit Mario Amiibo just because it looked super cool. I made a few stops back to the hotel to recharge thanks to the awful air conditioning in these buildings. No wonder otaku have a stereotype of being stinky. Honestly, the selection at stores felt very repetitive this time. My previous trip, every corner felt like a treasure chest of stuff, but this time it was the same figures, same posters, same trinkets over and over again. A little disappointing honestly. I did run into a few neat things though. 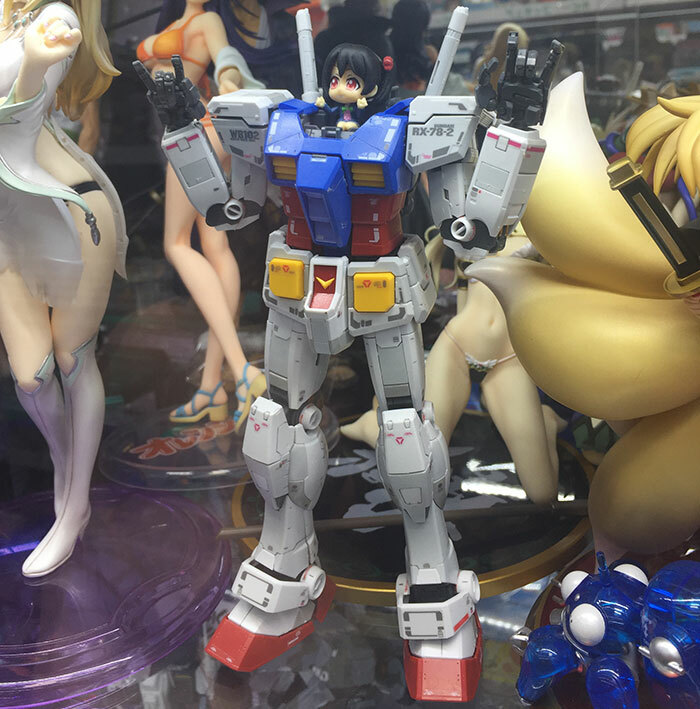 One shop had on display a few custom and painted models, the best one being this hilarious modified Gundam that had its head replaced with a Yazawa Nico mini-figurine as the pilot, with the Gundam doing the “Nico Nico Nii” pose. I also spotted a promotional video for a Full Metal Panic game coming out for PS4 next year. Man, I’d love for that franchise to make a comeback. It was one of my favorites in high school. I also spotted a few old Transformers toys from the Beast Wars era that were nostalgic to see. Toward the end of the afternoon I paid Don Quijote and the AKB48 theater a quick visit. I understand the nostalgic value of the AKB48 theater and all, but it looks awful in there! The faded green paint is just falling off the walls and none of the decor has improved any since I was last there. Pretty pathetic looking for Japan’s biggest idol group, but it’s more than apparent what an afterthought the theater is to them at this point.